The secret to writing well is rewriting. WordRake tightens, tones, and clarifies your writing. 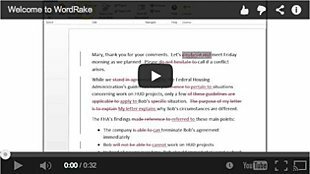 Just click the "rake" button and watch the in-line editor ripple through your document, suggesting edits to remove clutter and improve unclear phrasing, just like a live editor. Give your first drafts the polish of a second or third draft, quickly and painlessly. Learn more. 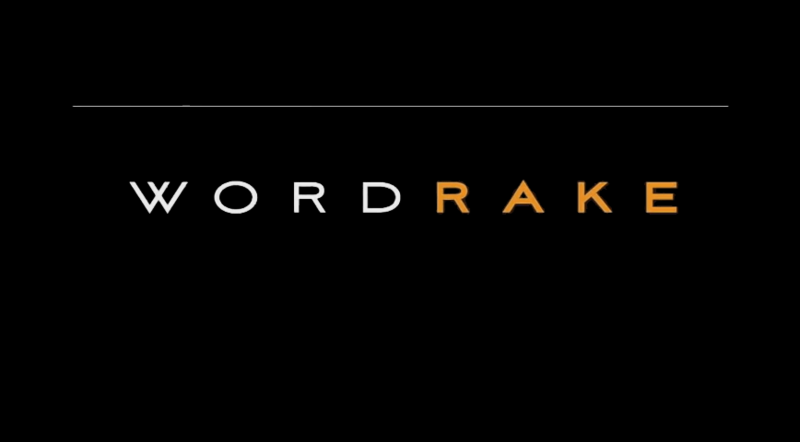 We're on a continuous mission to refine WordRake. That's why we're thrilled to introduce WordRake 3.5. Read More.